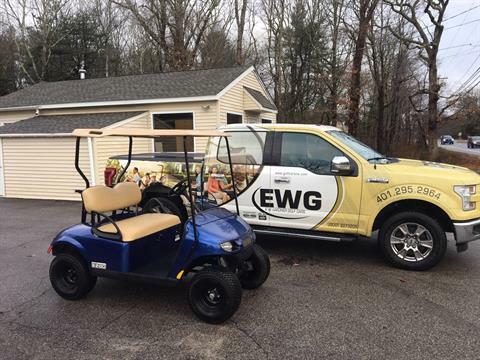 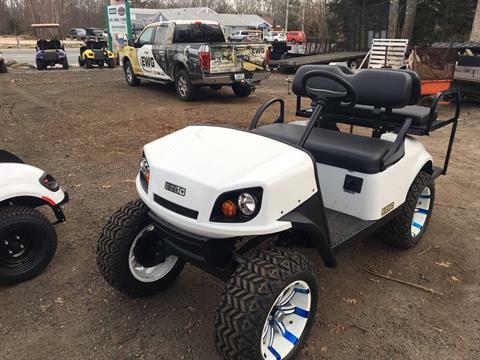 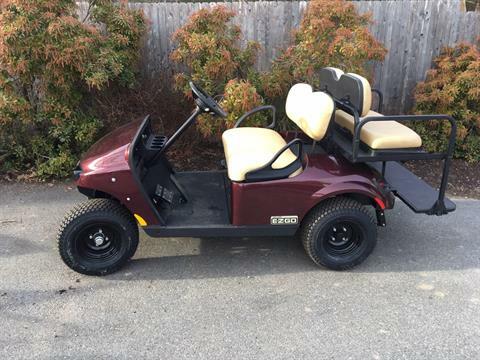 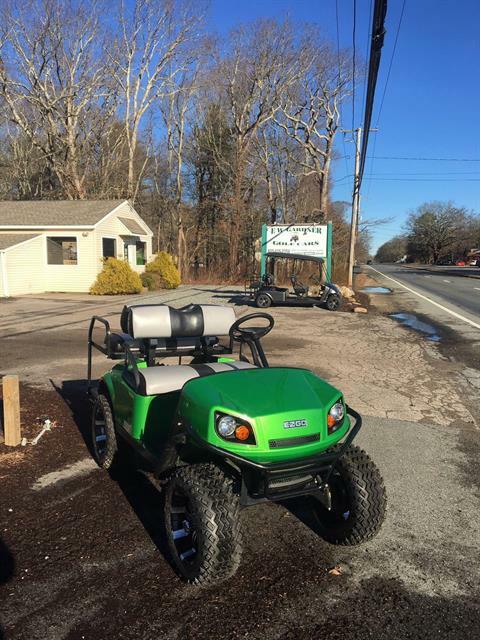 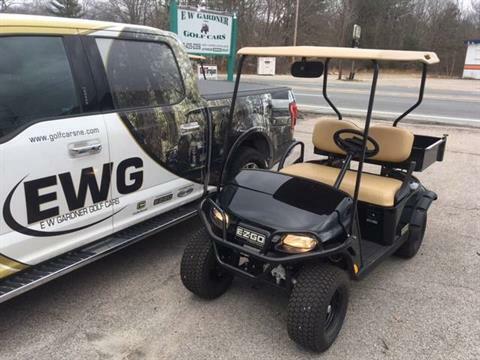 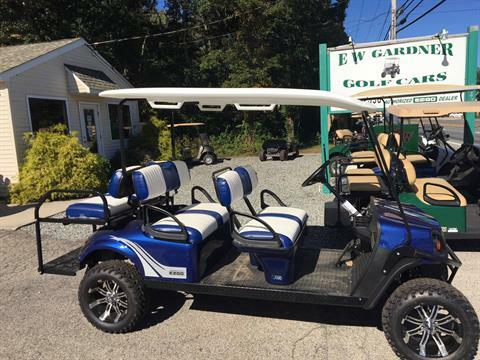 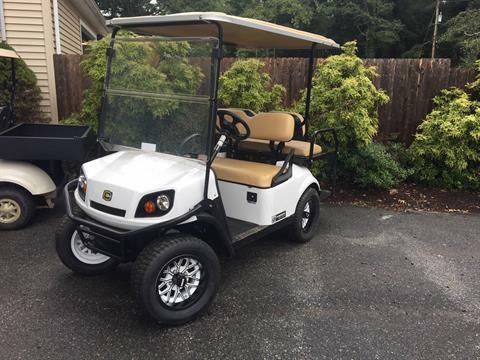 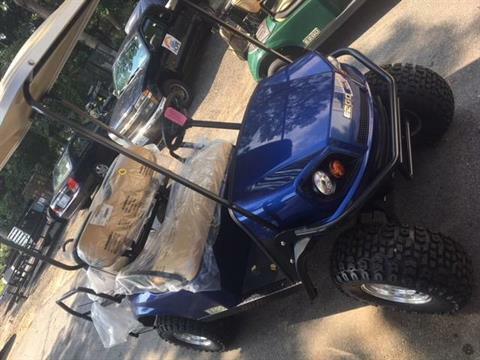 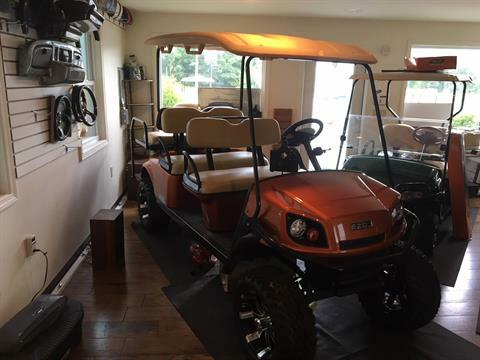 E W Gardner Golf Cars LLC, established in 1989, is Rhode Islands largest E-Z-GO dealership. 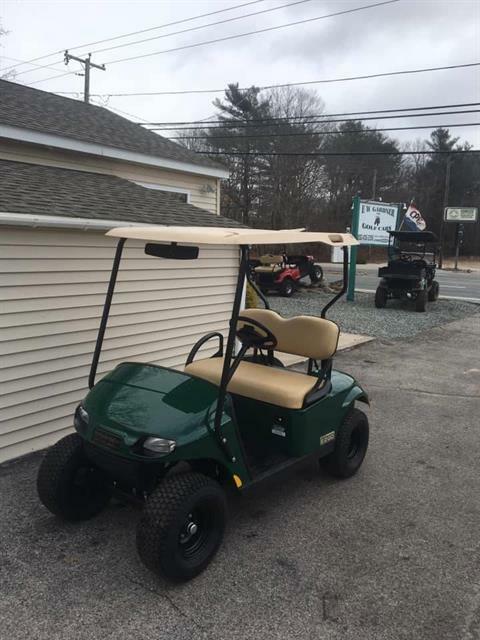 We sell, service and rent golf cars for our valued Rhode Island, Connecticut and Massachusetts customers. 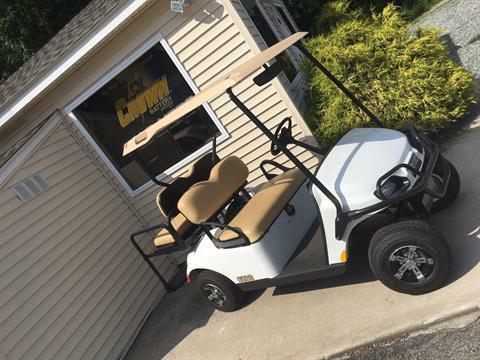 We service all makes and models in the North East. 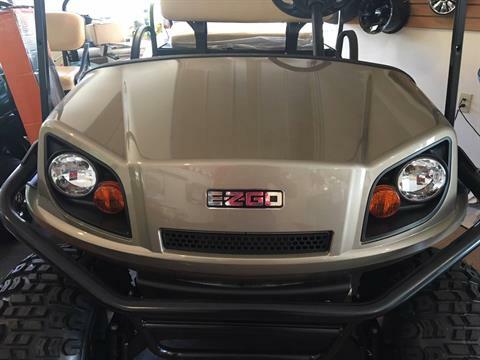 We are an Authorized E-Z-GO, Cushman and Bad Boy dealer and service center. 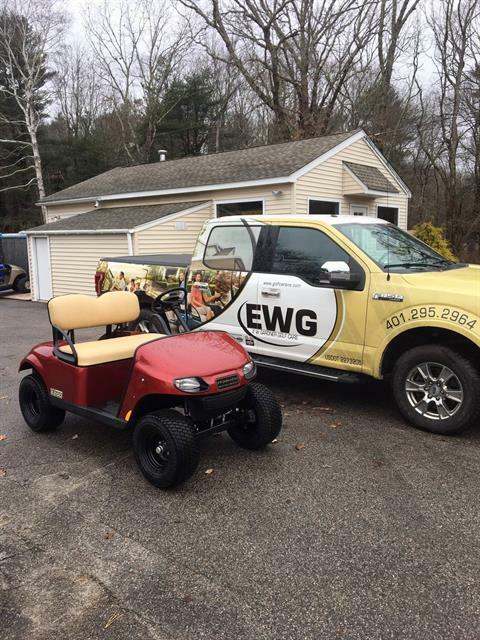 Owner Erma Gardner, her husband Jim, and Service Manager Peter Celani provides the individual, family and business with ease of mobility around their property. 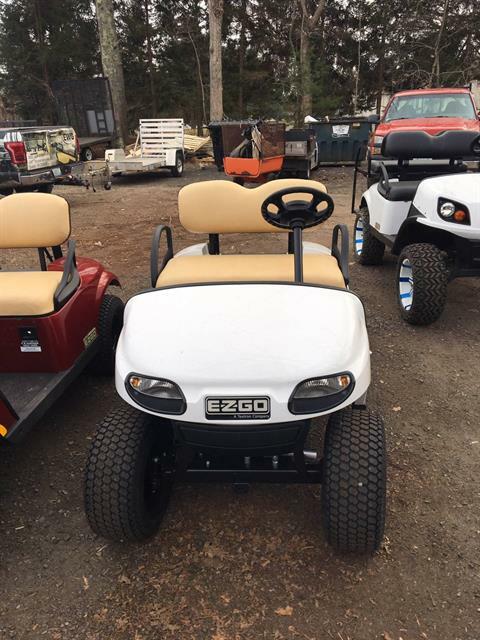 For example, the electric models are a “must have” inside large industrial plants. 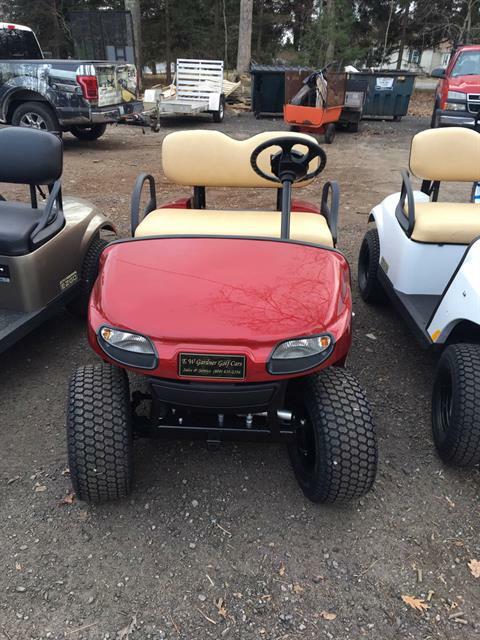 The Cushman line greatly improves productivity. 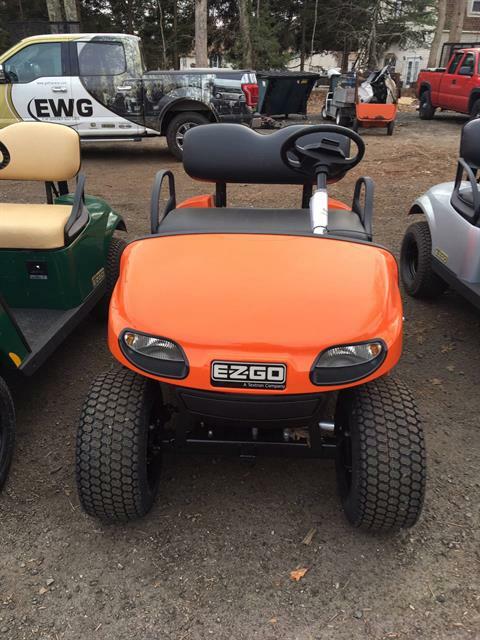 And for Senior Citizens, (let’s put it this way - If your legs aren’t what they used to be, use an E-Z-GO golf car). 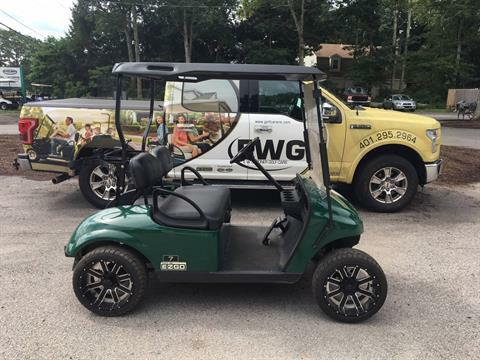 Golf Carts are a must for campers. 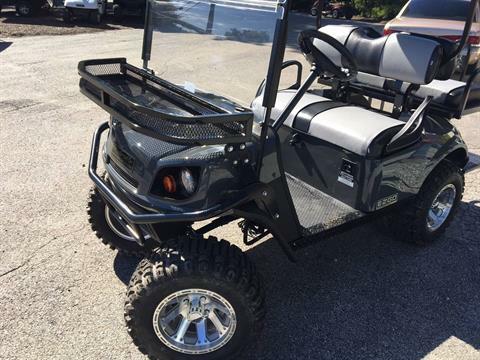 The Bad Boy appeals to the hunters and the Cushman product includes commercial and industrial. 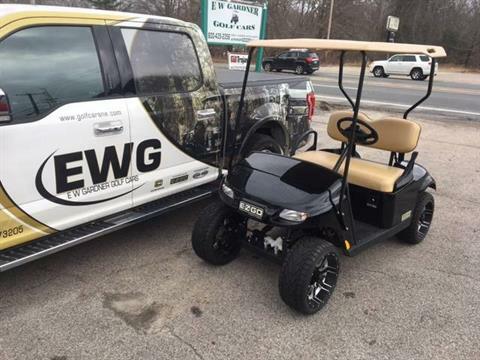 E W Gardner also customizes to meet your unique needs. 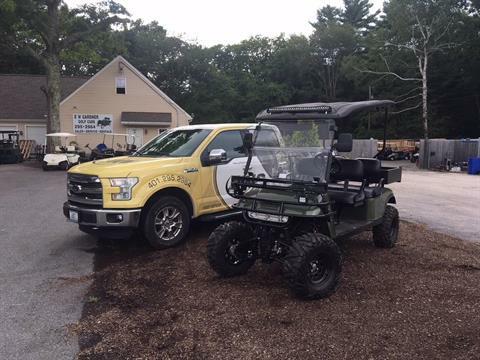 All three dealerships are under the umbrella of Textron - a Rhode Island Fortune 500 company.